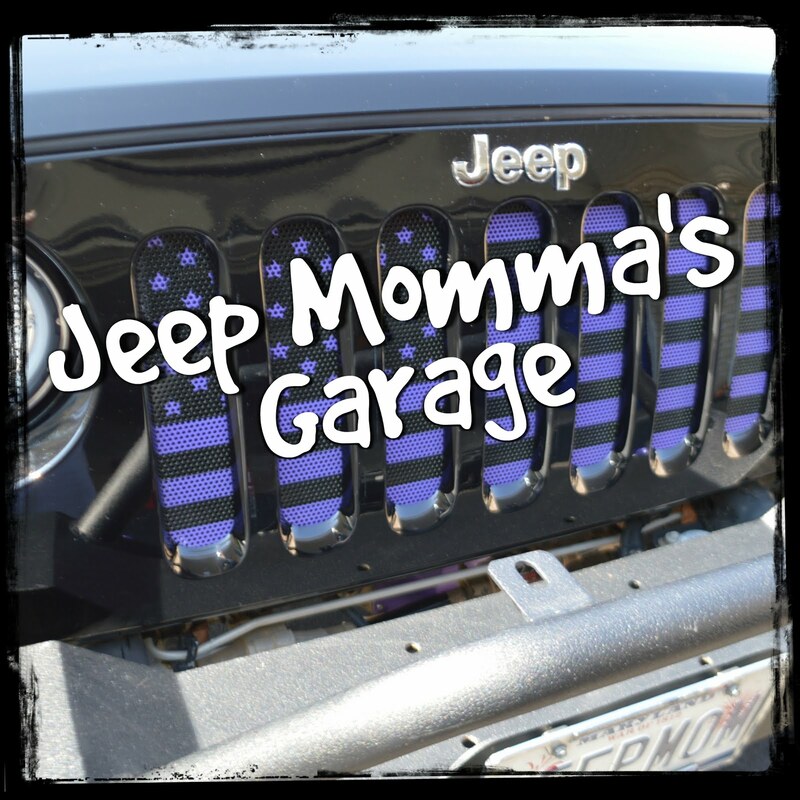 Jeep Momma - Blog: The Benefits of Zipper Pulls on the Podcast! 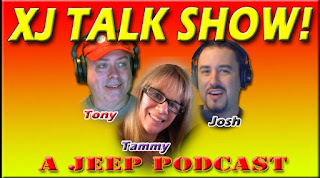 We make a big announcement for the XJTalkShow.com Podcast. 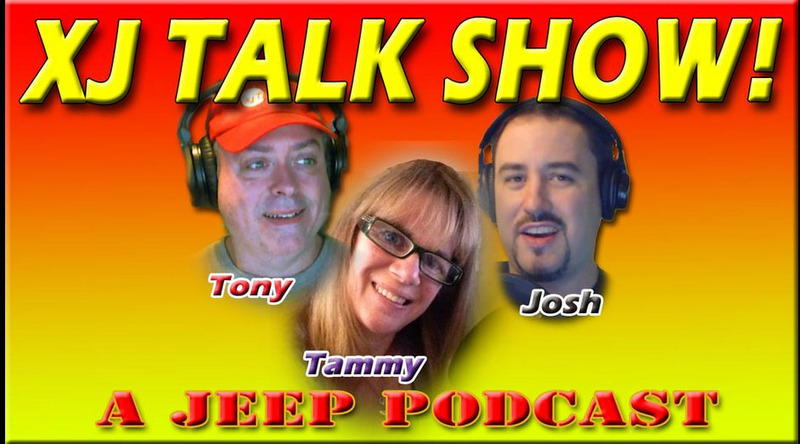 Check out the latest episode of the XJTalkShow. 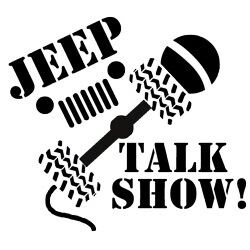 Wrangler Talk on episode 182 of the XJTalkShow I share some differences of the 2 door JK to the 4 door JKU. 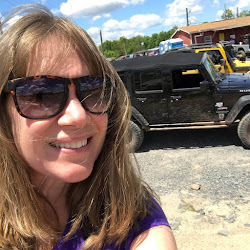 I also share the benefits of zipper pulls.